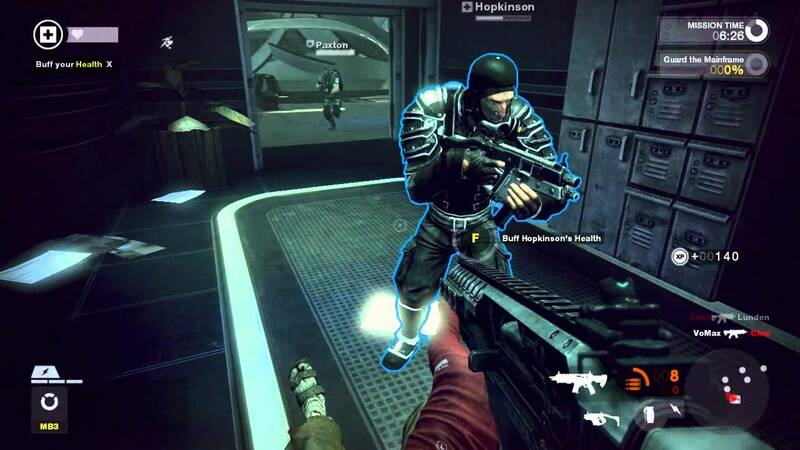 I played a bit of Brink back in the day, and I found it mixture of multiplayer gun-play with a single-player narrative very interesting and intriguing (mainly as I was selective and hesitant of what games I played online back then), along with its addition of parkour and its levels set on floating cities. If that sounds like something you’d want to try out, then I have great news for you: the Bethesda-published, Splash-Damage-developed game—originally released in 2011—is now free-to-play on Steam. The thing is, no one (outside of Bethesda and possibly Valve) knows why. It’s a shame that this game essentially had all of the thing that would have made it a cult classic (based on my prior ravings in the first paragraph), but Bethesda pretty much abandoned it before it could stick around long enough to do so. But it seems that the move to free-to-play is doing wonders for the game’s activity on Steam, as according to Steam Charts — who tracks the player counts of every game on Steam — there are now nearly 1,000 people concurrently playing Brink. For the sake of comparison, that number is WAY UP from the dismal 10-30 players since the beginning of this year.